Tell Timai, the ancient city of Thmuis, is a rare example of a well-preserved Graeco-Roman City in the Nile Delta. The urban center is nearly complete and offers an exceptional opportunity to study all aspects of life, business, religion, and administration during the Ptolemaic and Roman periods. Mudbrick architecture is rarely preserved in the Delta, making Tell Timai a unique piece of Egyptian history. Unfortunately the site is under considerable threat from encroachment, erosion, and looting. 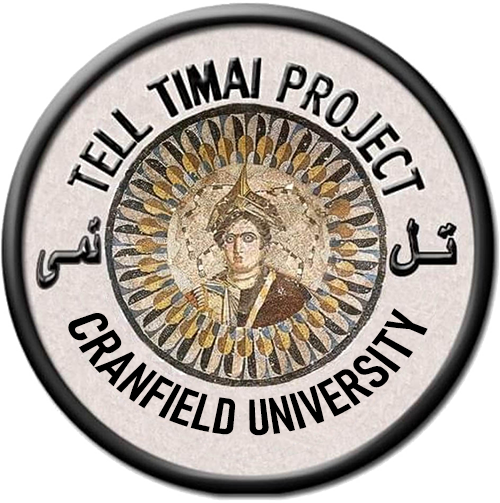 Since 2007, the Tell Timai Project of the University of Hawaii has embraced the concepts of Research, Conservation, and Education and has undertaken the tasks of studying the city to save it as an important piece of Egyptian patrimony and world history. The ultimate goal is to create a site worthy of drawing tourism to the Eastern Delta and combining the site with neighboring Mendes to create a World Heritage Archaeological Zone. The ambitious goals of the Tell Timai Project are beyond the means of any one institution. We have a philosophy that this work will only be successful if it is a cooperative effort between international scholars and institutions, Egyptian archaeological institutions, the Ministry of State Antiquities/Supreme Council of Antiquities, and the people who live in the vicinity of the Tell Timai-Mendes Archaeological Zone.